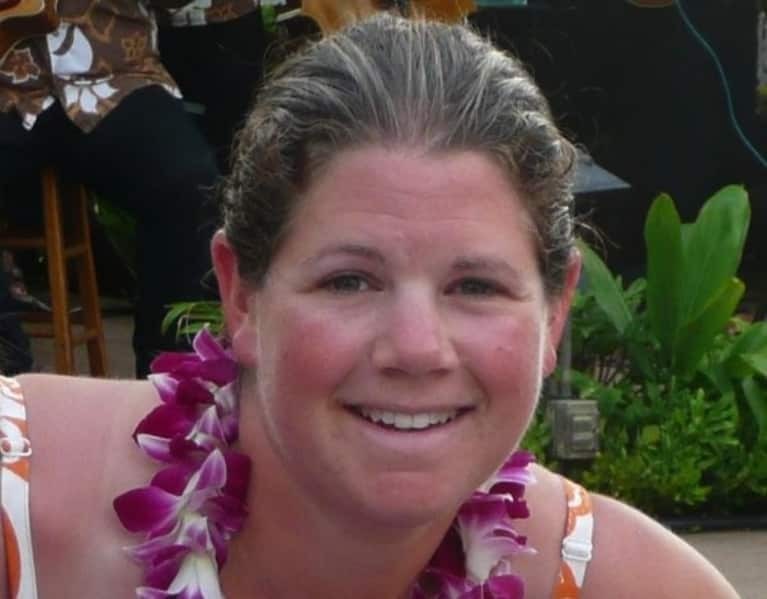 Beth Drayer is a Certified Athletic Trainer, Strength and Conditioning Specialist and Certified Health Coach. Her professional career spans teaching group fitness classes for high school to 70 . She has worked as a Personal Trainer and is currently working as a Certified Athletic Trainer at a Division I University, which she had done for over 10 years. She also enjoys being outdoors whether that be hiking or playing almost any sport, from tennis to volleyball, or reading a good book in the sun. You can find her on Facebook, on the web and Instagram.